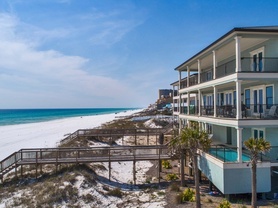 Plan your Gulf Coast getaway to the white sands of the Emerald Coast and choose from a variety of condos, cottages and luxury beach homes in Destin, FL. 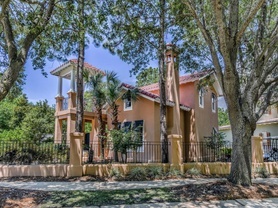 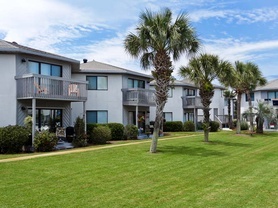 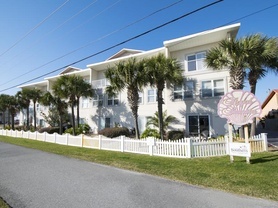 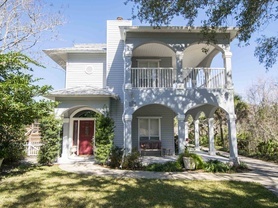 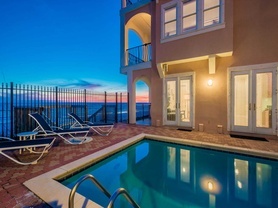 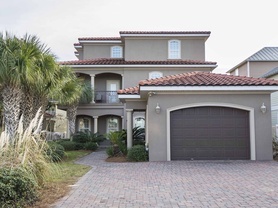 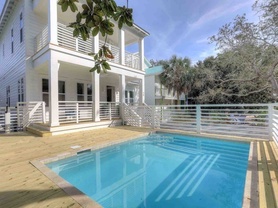 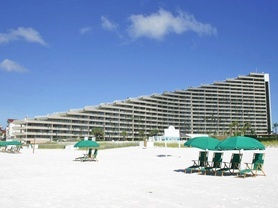 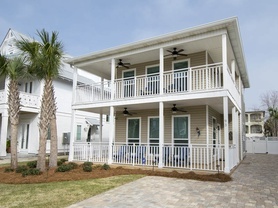 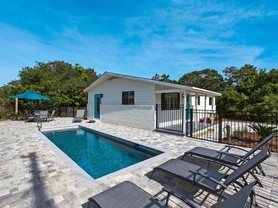 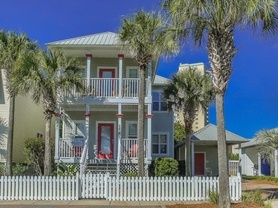 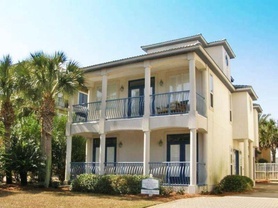 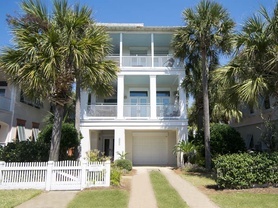 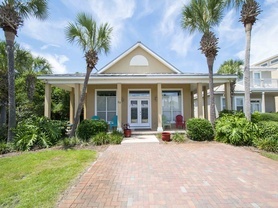 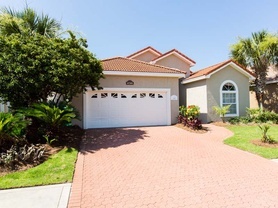 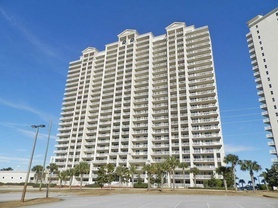 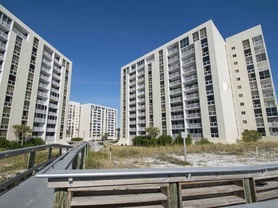 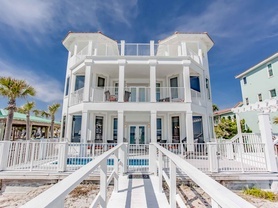 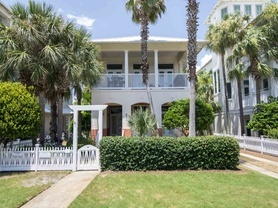 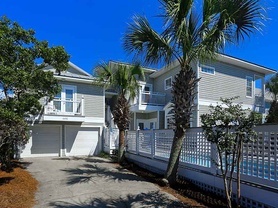 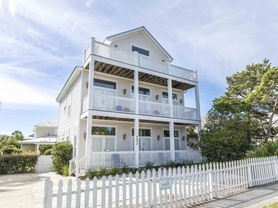 Our Destin vacation rentals can be found all along the beaches so whether you seek the quiet of our Holiday Isle rentals or the bustling atmosphere of our vacation rentals in Miramar Beach, we have something sure to please you and your family. 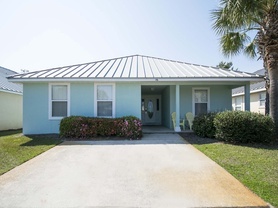 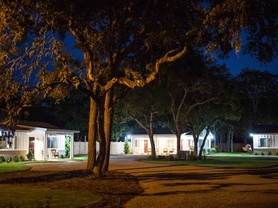 If it’s luxury you’re seeking in addition to a relaxing atmosphere, consider our Crystal Beach vacation rentals or homes in Frangista Beach. 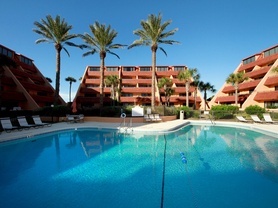 Here you will find breathtakingly clear waters, as well as enjoy your proximity to dining, shopping and entertainment. 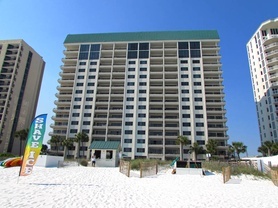 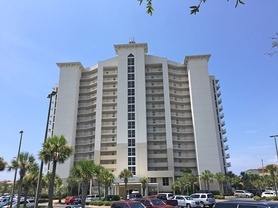 If it’s attractions and events you’re looking forward to while at the beach, book your stay in our downtown Destin condos or our rentals in Sandestin. 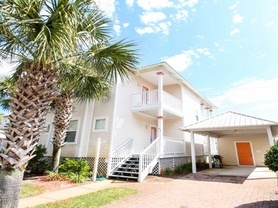 No matter where you choose to vacation in Destin, Florida, we hope you have a sweet Southern experience with us. 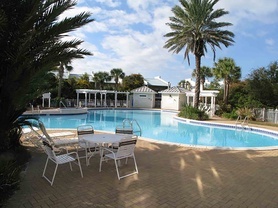 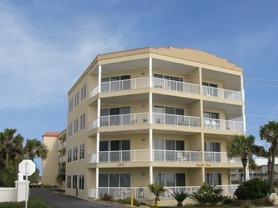 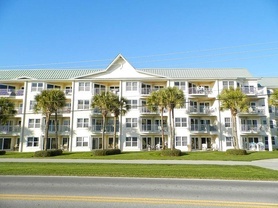 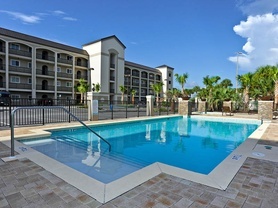 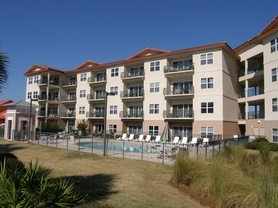 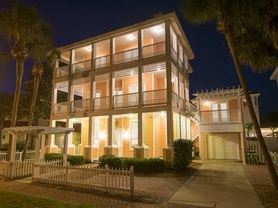 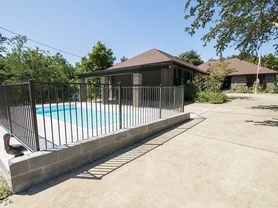 Browse our selection of vacation properties from one bedroom condos to eight bedroom homes. 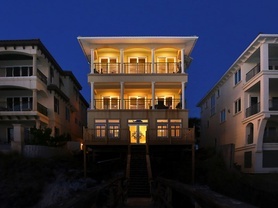 Scoop up your iLoveDestin gear!